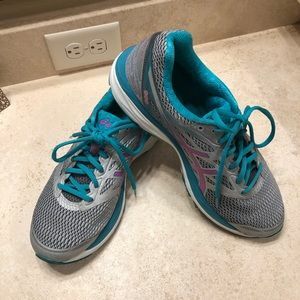 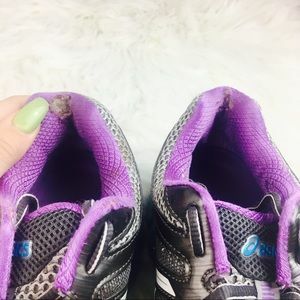 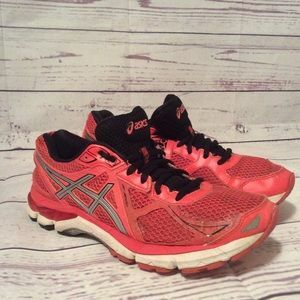 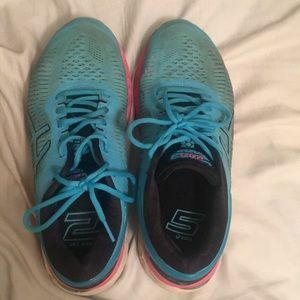 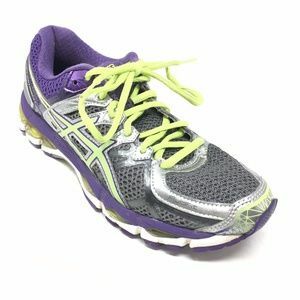 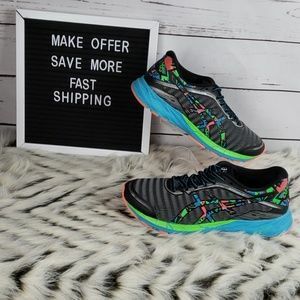 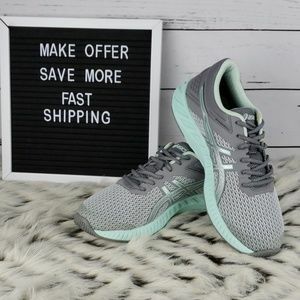 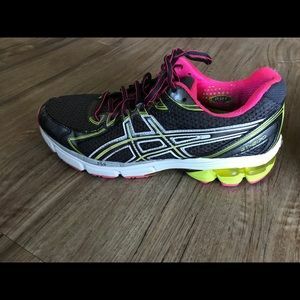 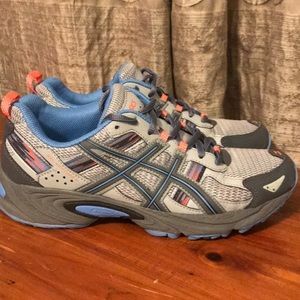 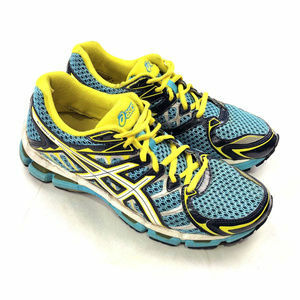 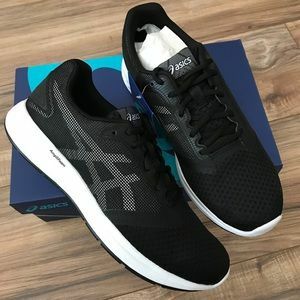 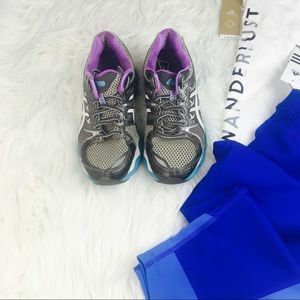 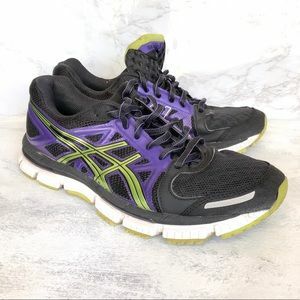 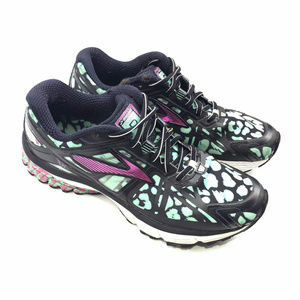 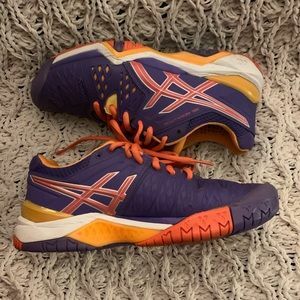 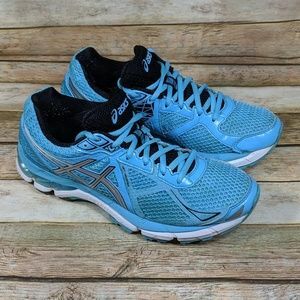 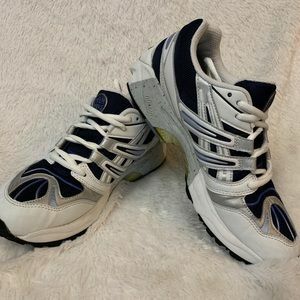 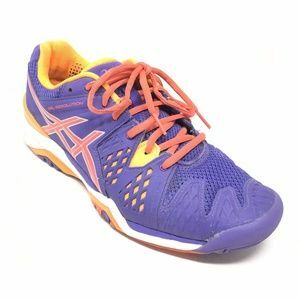 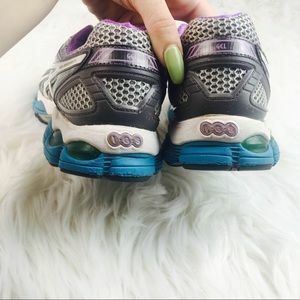 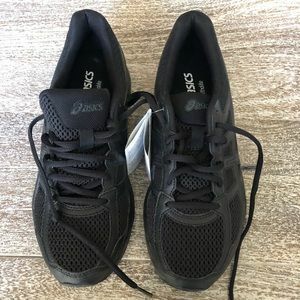 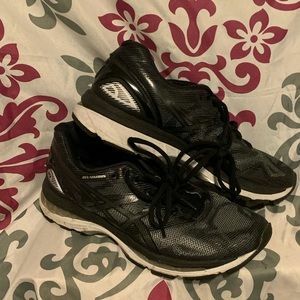 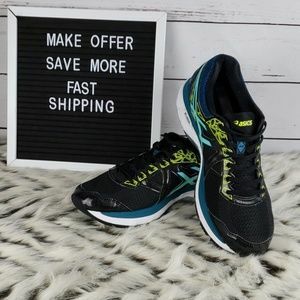 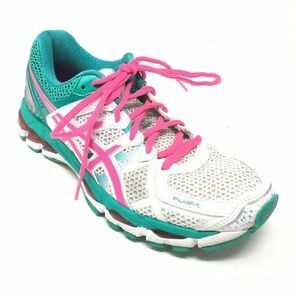 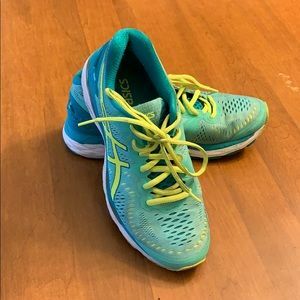 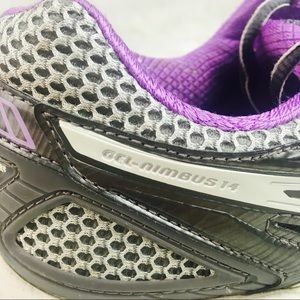 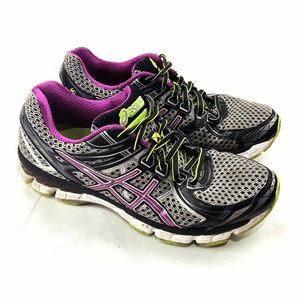 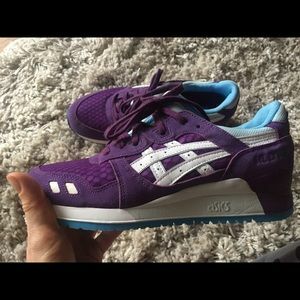 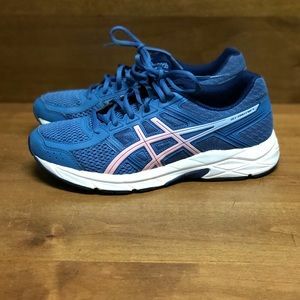 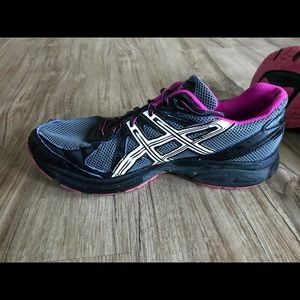 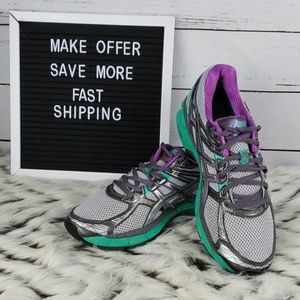 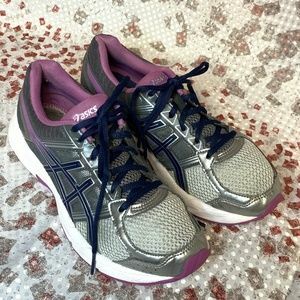 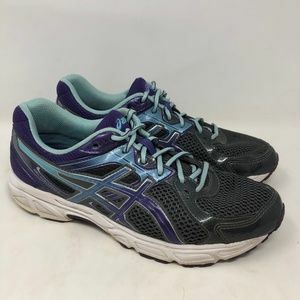 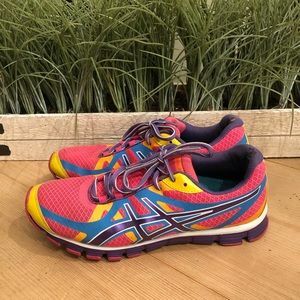 Asics Gel Nimbus Version 14 High Cushion with Gel Cushioning technology Neutral Shoes Size: Women's 9 Color: Gray/ Silver with Blue and Purple Condition: Used, some visible wear on the soles, but not so worn they aren't solid. 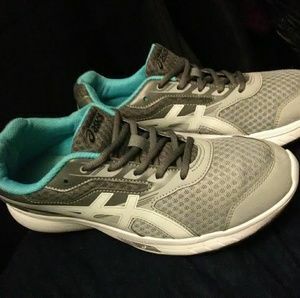 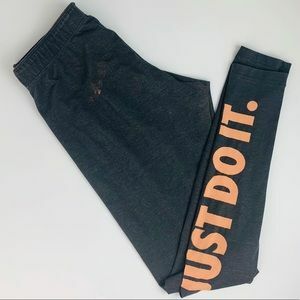 Some wear in the ankle but ( pictured). 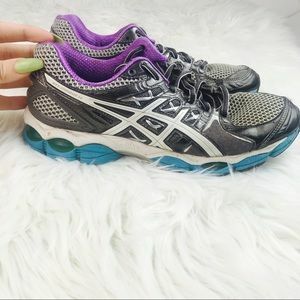 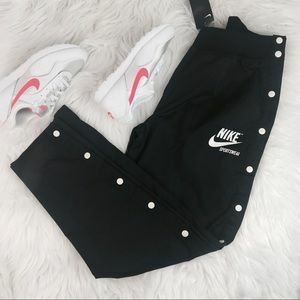 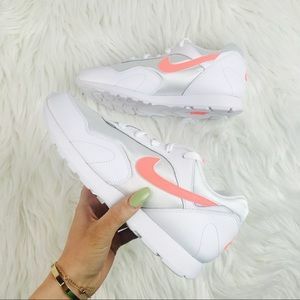 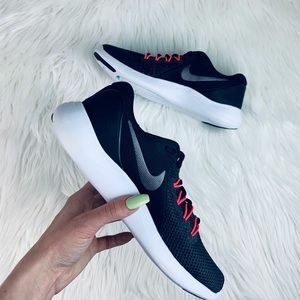 Still amazing quality shoes T291N All prices are firm All sales are final! 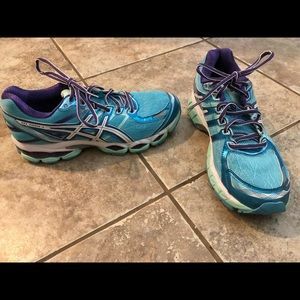 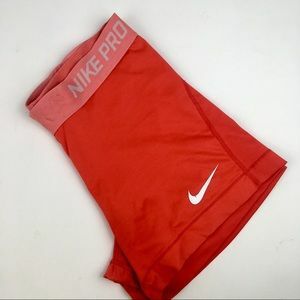 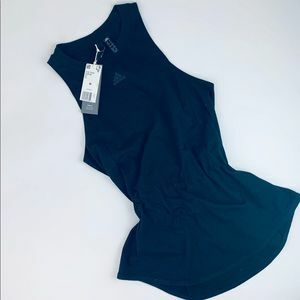 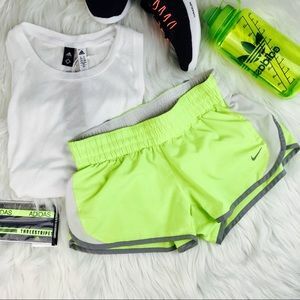 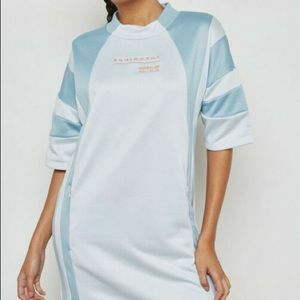 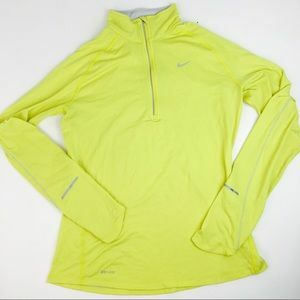 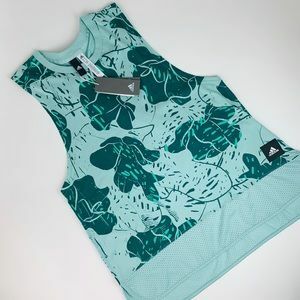 Everything is extremely reasonably priced! 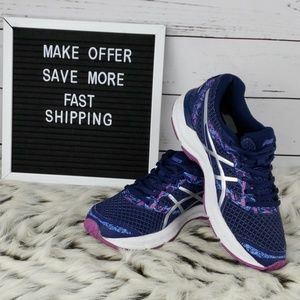 Bundle discount still applies though!